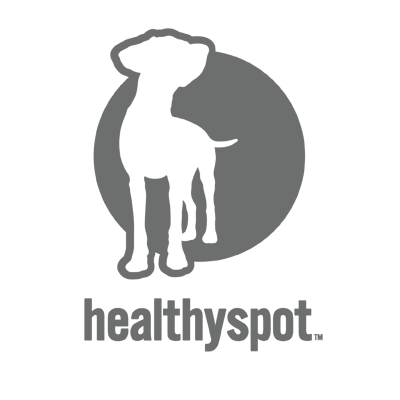 Healthy Spot is a pet retail destination that also offers best-in-class grooming and community experiences. Founded in response to the 2007 pet food recalls, Healthy Spot removes the guesswork from your pet's nutrition by assuring that every stocked dog and cat product meets stringent pre-selection criteria for premium quality of ingredients, as well as quality in procurement and manufacturing. Using a mind, body, and bowl approach, Healthy Spot is committed to inspiring healthy pet lifestyles and building local pet communities.